All PS parents/guardians, students and friends, are cordially invited to attend! PS Academy High School Graduation Awards Ceremony will take place at Power Ranch Barn, located at 3685 E. Autumn Drive in Gilbert. 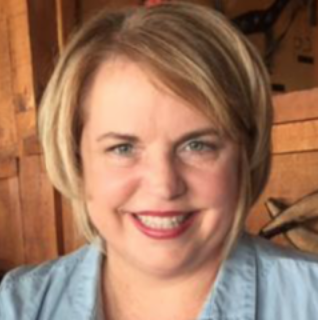 Dr. Laura Atkinson is a clinical assistant professor in the Mary Lou Fulton Teacher's College at ASU. She has been a professor for 16 years and teaches graduate and undergraduate courses in general and special education. Dr. Atkinson was a special education teacher for grades K-8 and a middle school English teacher prior to relocating to Tempe to work at ASU. Her research interests include pre-service teacher education, professional development for teachers, culturally responsive pedagogy, and inclusive education. When Dr. Atkinson is not teaching or doing research, she loves spending time with her two daughters and traveling.